Guess what the friendly people of UPS delivered today? A new video card!! Hopefully Los will install it tonight and I'll be back to uploading new photos tomorrow. For now, here's another photo I took almost a year ago now. 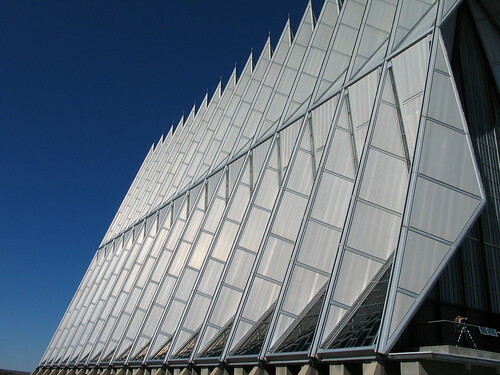 This is the Chapel at the Air Force Academy. 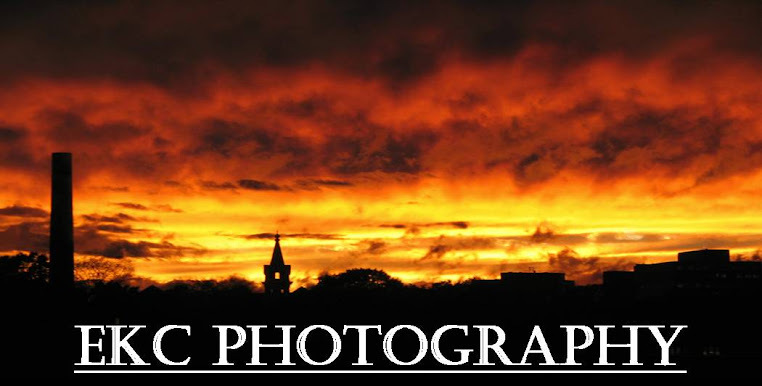 The photo is from my brother's wedding last year.